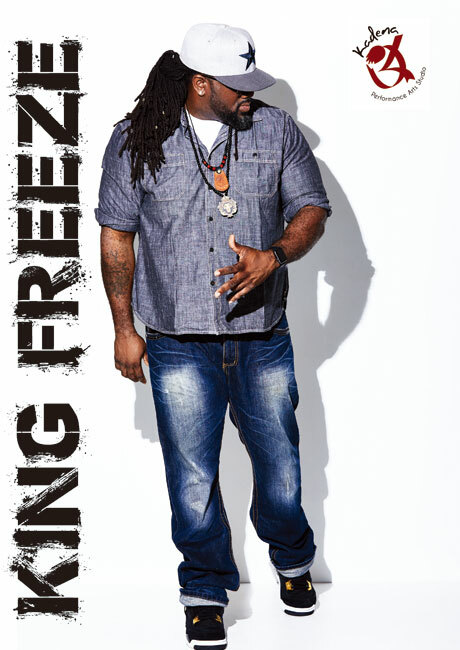 King-Freeze born and raised in Dallas Fort Worth, has been making music since he was 15 years old.His love for music came from his home where his mother had a piano. He would often play with the piano and create small songs. During his freshman year of high school he created his first rap lyrics written to the beat gangsta paradise by Coolio. One of his close friends overheard him rapping the lyrics to himself and encouraged him to perform it live. After some persuading King Freeze started performing his written lyrics live on the street corners and in the school halls. He soon started to enter into Street battles and cafeteria rap contests where he consistently impressed all those who listened. After high school King-Freeze joined the United States Marine Corps where he attended Boot Camp in San Diego California, after Boot Camp he was stationed in Fort Eustis, Virginia where he again entered into Street battles and rap contests, again he consistently outwitted and out rapped all competition. 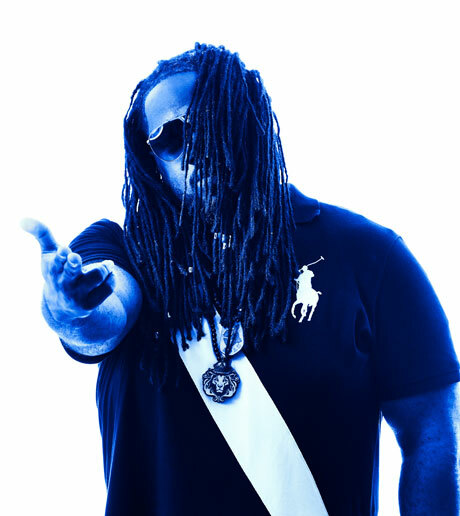 After leaving Fort Eustis Virginia he was stationed in Okinawa Japan where he started performing as an MC at Club Slums during his time at Slums he amassed a fan base which encouraged him to create his first album, after the completion of his album he threw his first album release party. The album release party was a complete success which led to him throwing quarterly parties to promote both himself and his crew and his music. He then began to throw parties all over Japan from as far north as Misawa, Tokyo, Fussa, Fukuoka, Nagoya, Osaka, Okinawa and Guam. With the money generated from all of the parties King Freeze purchased all the recording equipment needed to produce,record and engineer his own music. And in 2013 along with his family he has decided to open Kadena Performance Arts Studio a studio that focuses on not only the love of music but the performance of all arts. His vision for Kadena Performance Arts Studio is to become a self-sustaining performance arts academy where students can learn to dance, record, create music, DJ, Draw and Act.